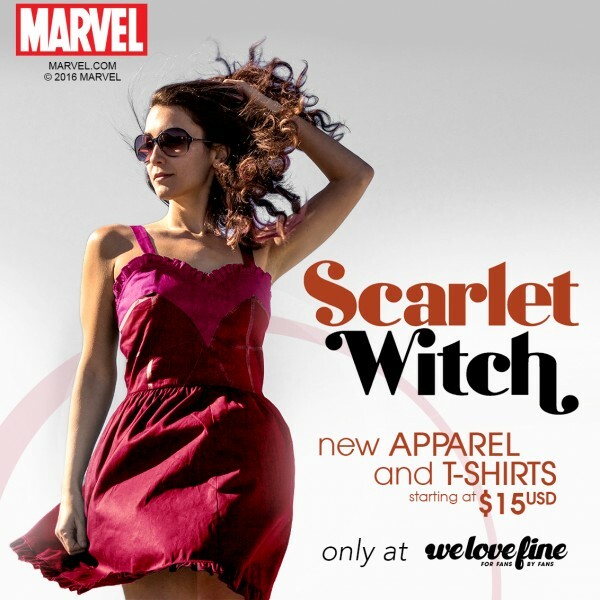 First they gave you Captain Marvel, and then they gave you Spider Gwen, now Welovefine has released their new officially licensed Scarlet Witch collection for preorder. 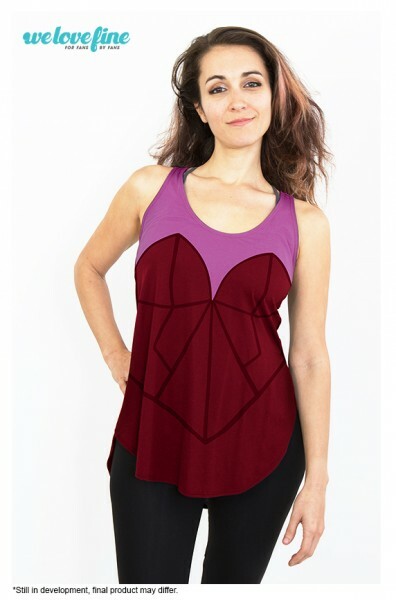 The collection features three key pieces featuring Scarlet Witch’s iconic costume: a party dress, a hooded cape, and a racerback tank top ranging from $25 – $65 USD. 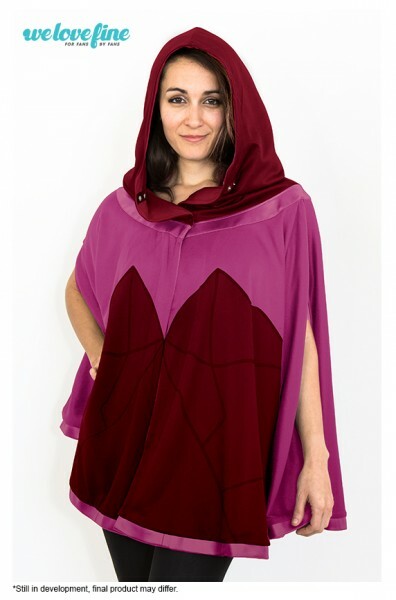 In the changing and growing demographic of geekdom, women’s fashion has pushed to the forefront. With the arrival of movies and series like: Avengers, Avengers: Age of Ultron, and the beloved Agent Carter Series; many companies like WeLoveFine are catering to their hungry female audiences. Many of the designs in this collection are specifically part of an emerging “workplay” trend. Geek women who work, want to see more thoughtful designs, and work place appropriate clothing. 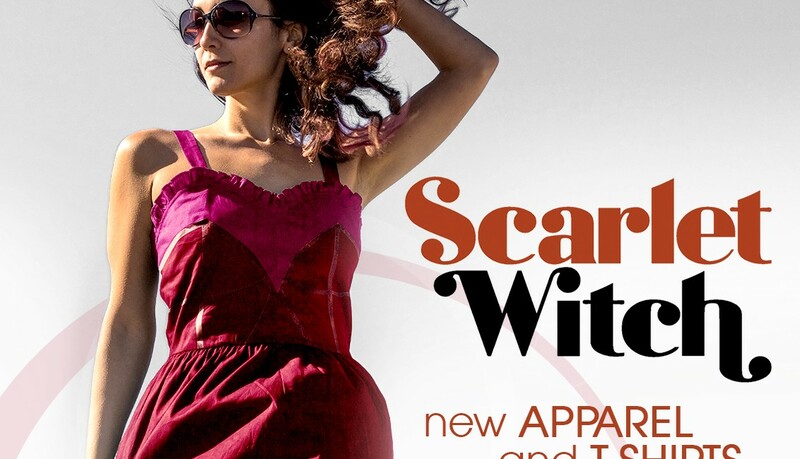 Many of the items in the Scarlet Witch Collection cater to women who want to show their geek pride, but with items that won’t break the bank. 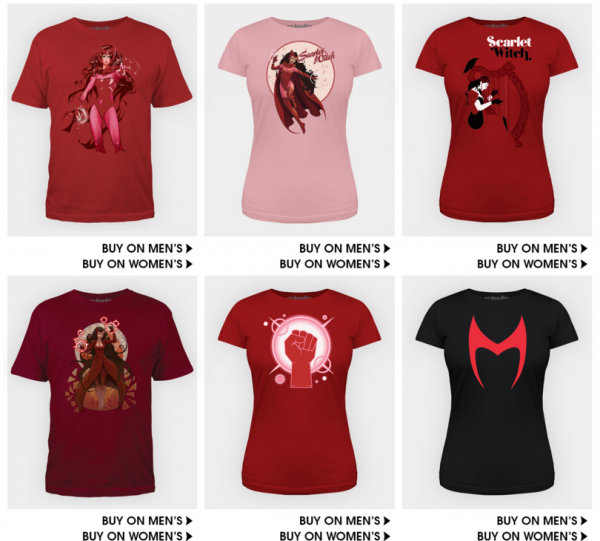 The release of this collection also included a treasure trove tees featuring Wanda herself, which are available now for a special price of $15, normally $25. Items are available for pre-order now and will ship out on August 30th, 2016. I’m totally planning on getting that party dress. Tell us what items are you are most excited for?